Posted: Monday, April 16, 2018. 7:54 am CST. Posted: Monday, April 16, 2018. 7:53 p.m. CST . 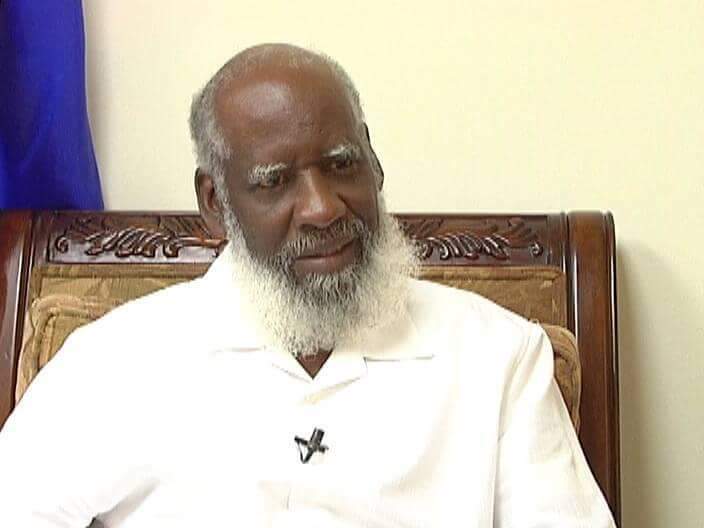 By BBN Staff: The Government of Belize (GOB) has released a statement informing the nation that it rejects completely the comments made by Guatemalan Vice President Jafeth Cabrera who stated that Belize will be holding a referendum in May of 2018. Yesterday, Belize’s Ambassador to Guatemala, Alexis Rosado, made appearances on the Guatemalan media and informed the Guatemalan and international media who were currently in Guatemala that our referendum will be held after the re-registration process is sufficiently completed later in the year. Rosado also stated in interviews with the media that Belize also proposes to intensify its public awareness campaign starting this month.